Outdoor dining in the shadow of Cloud Gate, fine cuisine at a world-famous art museum, and picnics on the Great Lawn await at Millennium Park. 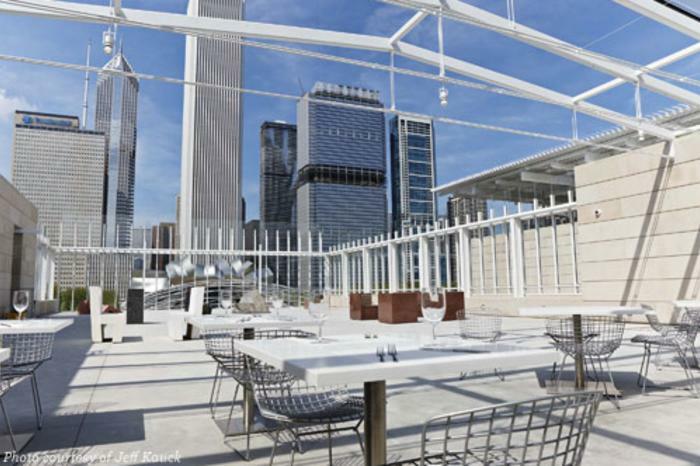 The 300-seat restaurant Park Grill located in the McCormick Tribune Plaza is open year-round, serving contemporary American cuisine in the heart of the park. During warm weather months, the sprawling seating patio is the perfect place for Michigan Avenue people watching and outdoor dining. 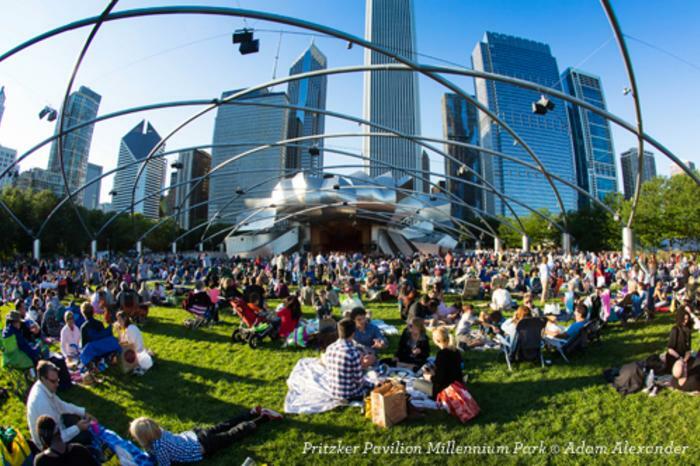 Pack a picnic or pick up goodies from one of the many great eateries that surround Millennium Park and head for the Great Lawn at Jay Pritzker Pavilion. Enjoy one of the many FREE outdoor concerts or film screenings while you&apos;re at it. Hungry for more? 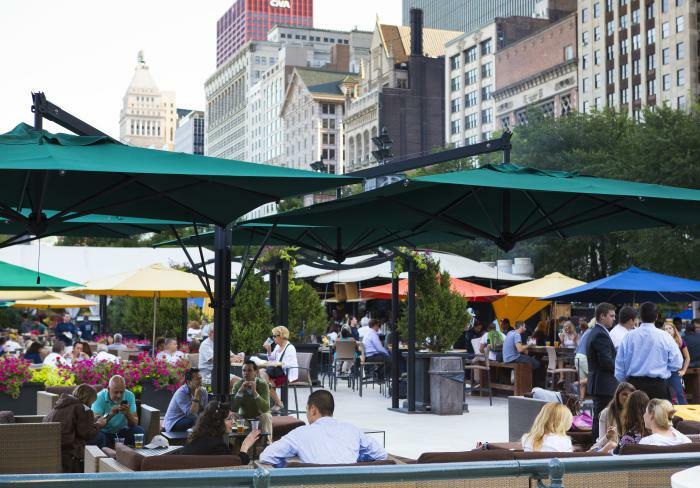 Find dining near Millennium Park with our Chicago restaurant search. Just click "areas" filter and select "Loop".